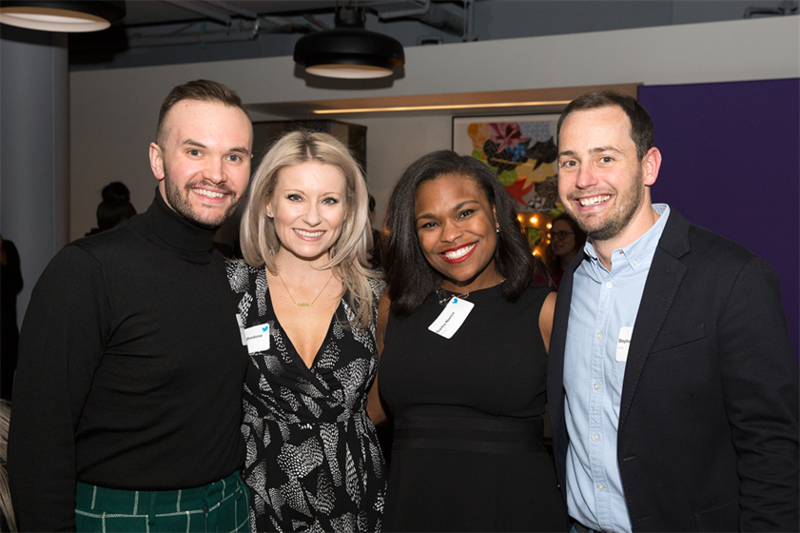 The inaugural event was held at Twitter's NYC headquarters last Thursday. 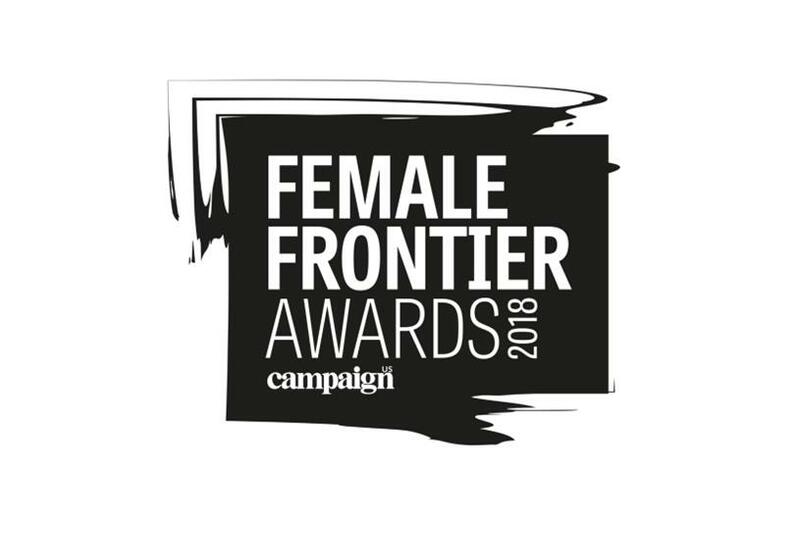 It’s been nearly a week since Campaign US’ inaugural Female Frontier Awards, yet the energy, excitement and enthusiasm from the event is still palpable. There’s no shortage of awards shows, panels and conferences in this industry, but less often do you get hundreds of powerful female leaders, role models and rising stars as well as male allies in one room to celebrate progress and change. During the night, we touched on a variety of topics, from the importance of bravery and forgiveness to male support and intersectionality. 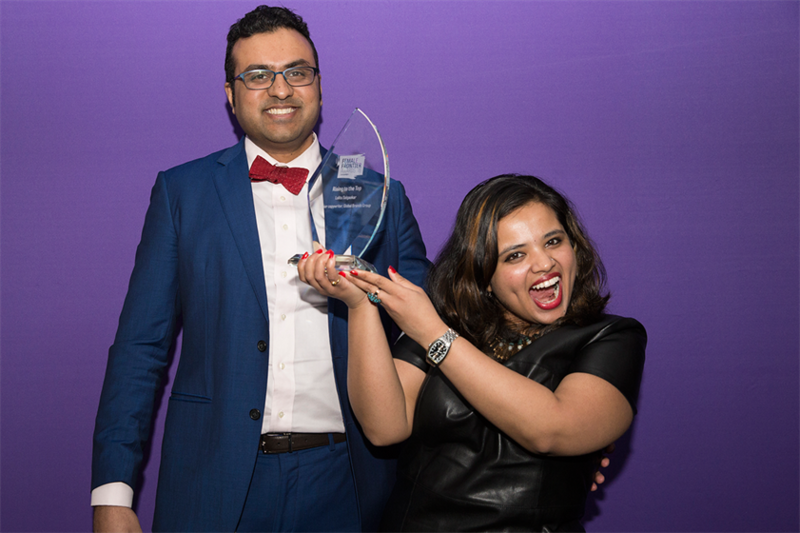 I was so happy to see dozens of people – both men and women – who came to the awards just to show support. We all know how competitive this business can be, but it’s inspiring to see adland come together for issues that matter. 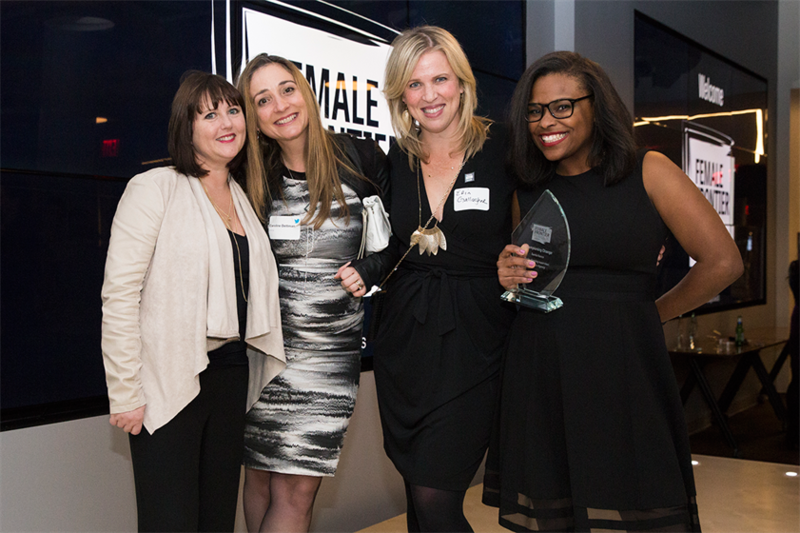 One more big thank you to our headline partner UM Worldwide, premier partners IPG and Omnicom, our judges and our wonderful friends over at Twitter for helping us put together our first Female Frontier Awards. The industry has a lot more to do, but this is a damn good starting point, and Campaign US will be here to keep pushing it forward. Let’s do this together.